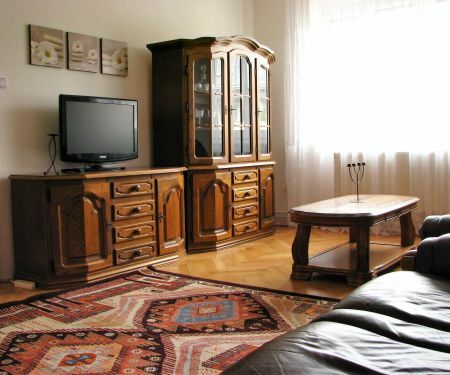 Newly renovated, cozy and fully furnished apartment with a balcony in a brick house (2 +1, 52 m2, TV, microwave oven, electric oven, induction board, dishes) is located at the tram stop No. 1 Tylova (13 minutes from the center). In front of the house, there is Lidl shop and 3 restaurants (Velorex, Zagreb: bar and restaurant). The apartment is suitable for a couple (double bed) as comfortable accommodation for one person; thanks to the folding couch, can also be used for 4 persons or a family with children. Parking is located in front of the house. In last two days this offer has been seen by 27 people. Don't hesitate too long, it will soon be gone! 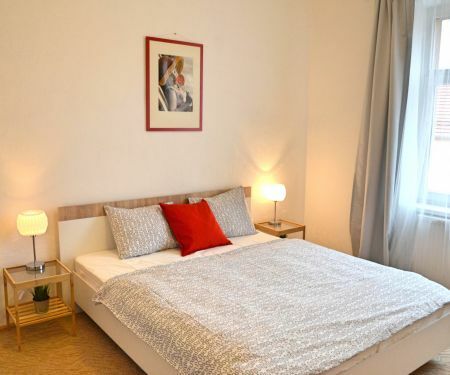 Pronajimala jsem byt od zari na Airbnb a nyní hledám dlouhodobější pronájem.